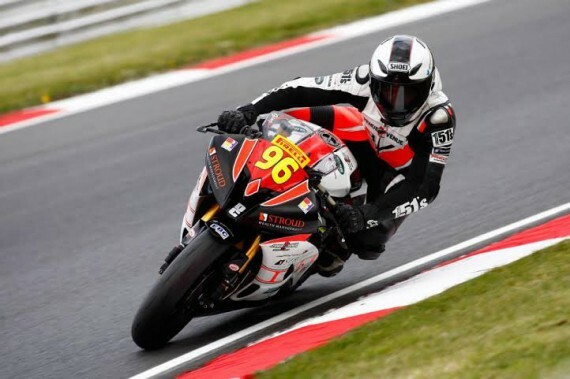 Ryan Dixon will be making the move to the British Supersport Championship for the 2015 season as he embarks on a new challenge. Folkestone based Ryan Dixon Racing Team will be moving up from the National Superstock 600 class into the Evo class in the Supersport. Ryan once again will be piloting the Yamaha R6 again for 2015 and he is really excited to get the season underway with a pre-season test in France scheduled at the end of March. After discussing it, the team decided that moving up was the best option for a number of reasons. It meant the bike could have a complete refresh to a slightly higher spec, with the prospect of possibly competing in some road races in the future. 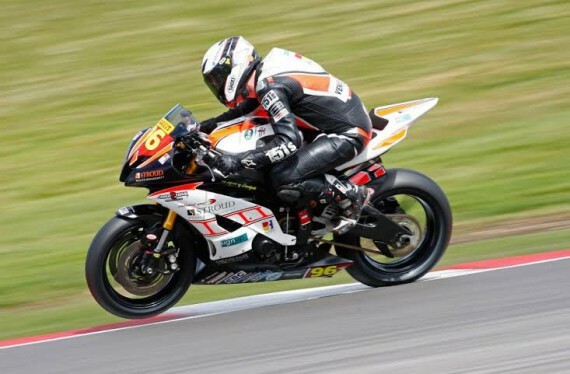 The team felt the bike needed to be a little more competitive and that coupled with Ryan’s age meaning he was no longer allowed to compete in the Superstock Championship after 2015, the team decided to make the step up and get a year of experience behind them sooner rather than later. The bike is currently in the build process following its refresh, ready to go testing at the end of March. Ryan took the opportunity to thank his sponsors, family and friends as without their help and support, racing would not be possible! The team do however still have opportunities for new sponsors to come on board. Packages can be made to suit any budget, so if being a part of the team is something that would be of interest to you, please do not hesitate to contact the team. Finally, Ryan has organised a fundraising event which will take place on Friday 12th June at Folkestone Rugby Club – New Burlington ground, Newington, Folkestone, CT18 8BH. Starting at 7PM. Tickets are £10 per person, all are welcome! Please contact Ryan via the team Facebook Page – Ryan Dixon Racing or on [email protected] if you would like to purchase a ticket, he would love to see you there! This entry was posted	on Monday, March 2nd, 2015 at 9:00 am	and is filed under Featured, Motor Racing. You can follow any responses to this entry through the RSS 2.0 feed. Both comments and pings are currently closed.